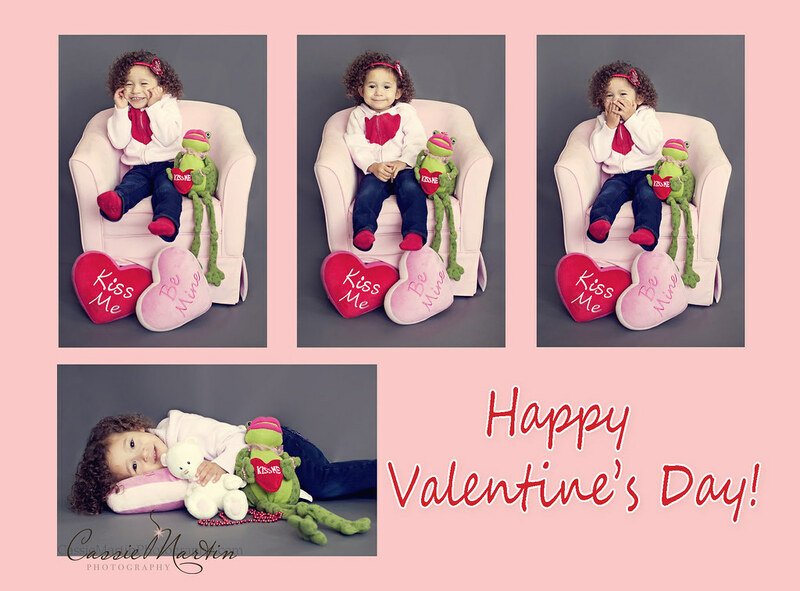 Cassie Martin Photography's Blog: Happy Valentine's Day! Hope everyone had a love filled day! I will be sharing more from this super cute shoot soon!